The mission of the Kelly Ethnic Cultural Center is to provide an inclusive space that fosters academic success. Our purpose is to engage diverse populations by providing opportunities for co-curricular and holistic development. 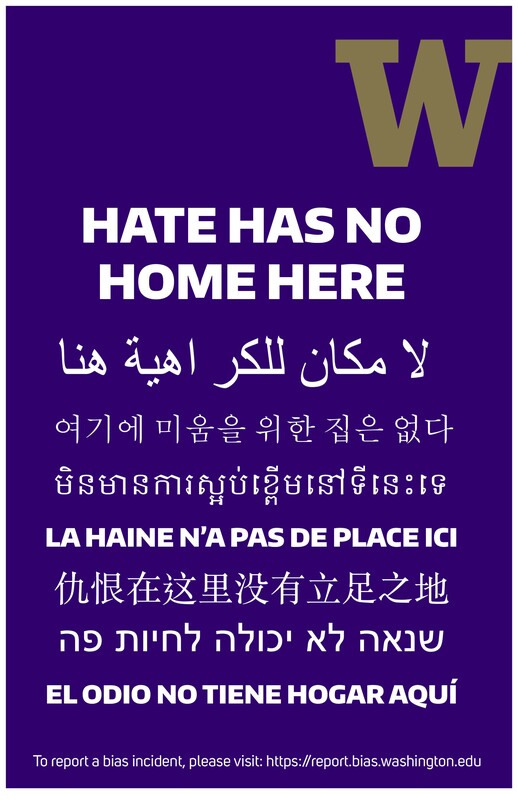 Our aim is to engage with a pluralistic community to ensure student development, equity and intercultural skills for life beyond the UW. 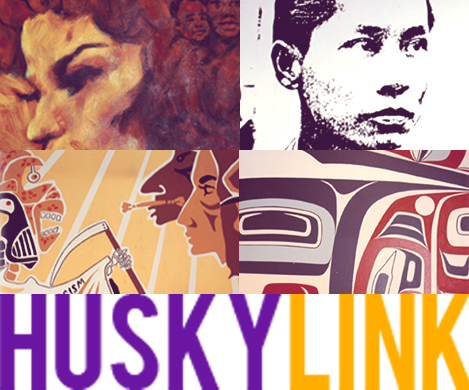 The University of Washington acknowledges the Coast Salish peoples of this land, the land which touches the shared waters of all tribes and bands within the Suquamish, Tulalip, and Muckleshoot nations. experiences for students that promote Leadership, involvement, and success. We provide students with opportunities which aim to enhance leadership development. We encourage students to step beyond their comfort zones and be open to new experiences. Education through social justice is a core component of the Kelly ECC. We offer a series of dynamic discussions, workshops and presentations which help students explore contemporary issues of social justice and change. Each topic is chosen for its current relevance, ability to challenge perceptions, and its capacity for catalyzing future discussion and action. Full-time advisors are available to offer guidance to individuals and organizations regarding a variety of issues including event planning, funding proposal development, member recruitment & retention, officer transition, facility use, and campus resources and referrals. communication and exchange of intersectional perspectives and values. library, a wellness room, our Leadership without Borders center, and a wonderful and welcoming staff of professional and student workers. The building is designed for sustainability and is LEED Gold certified. Our Ethnic Cultural Theater allows our students and groups to explore their creative expression to an audience of 161.